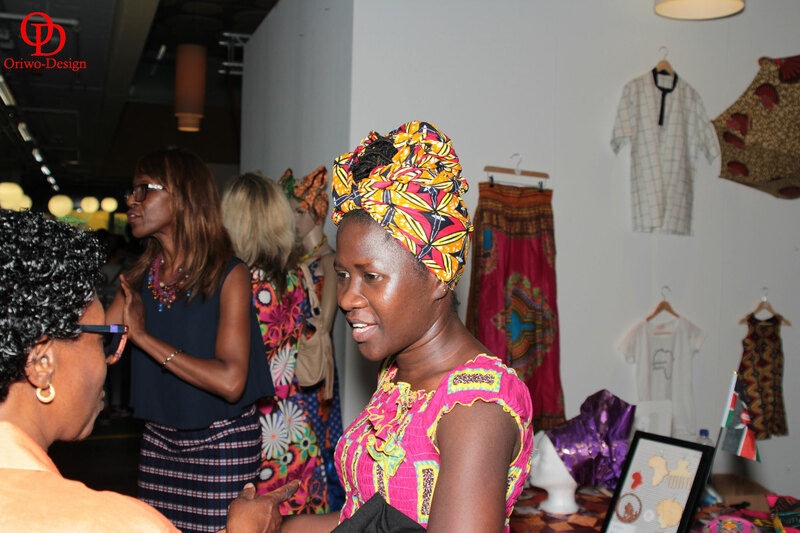 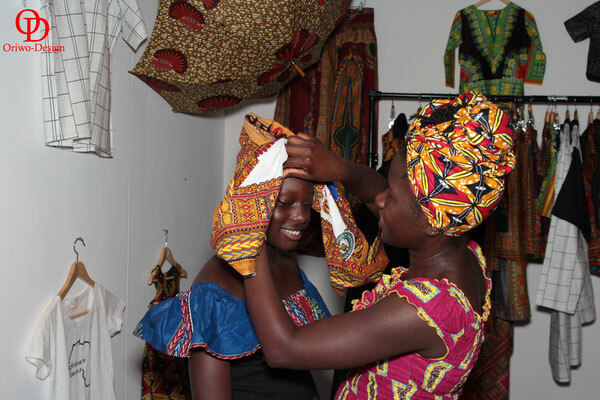 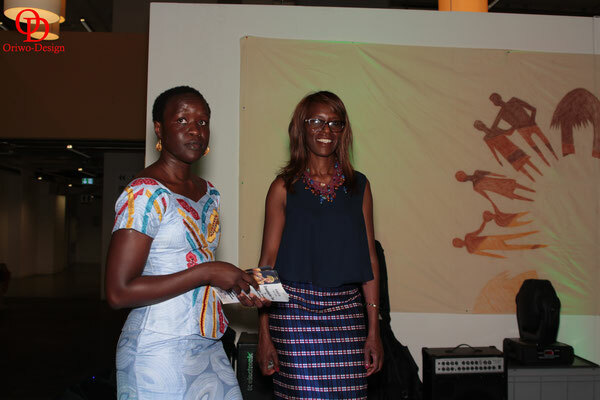 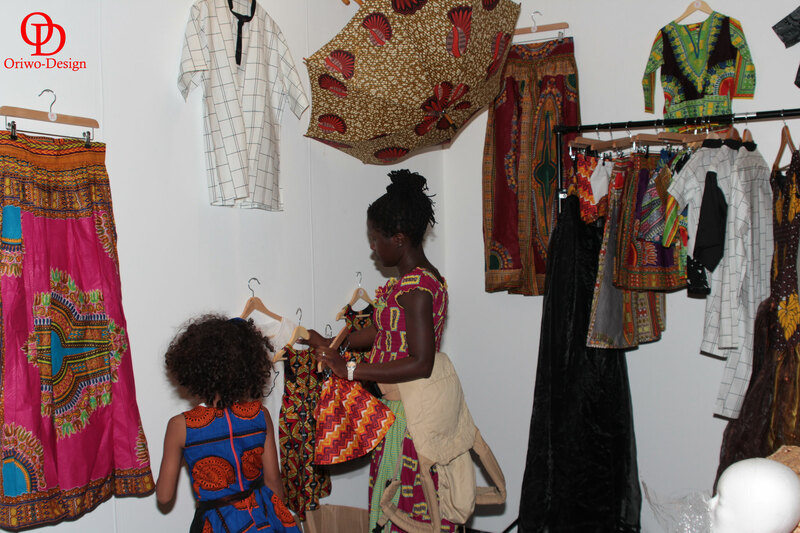 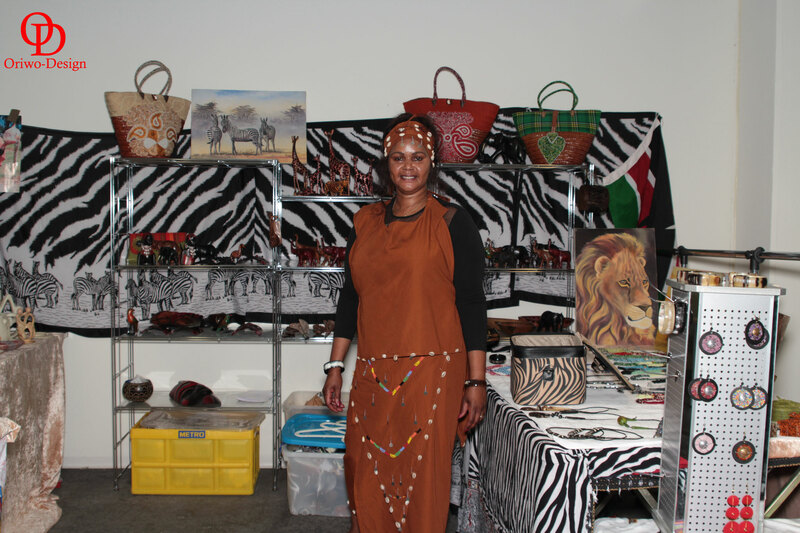 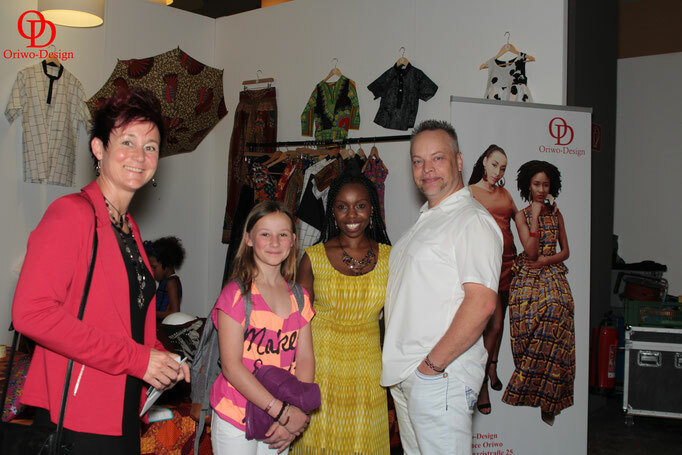 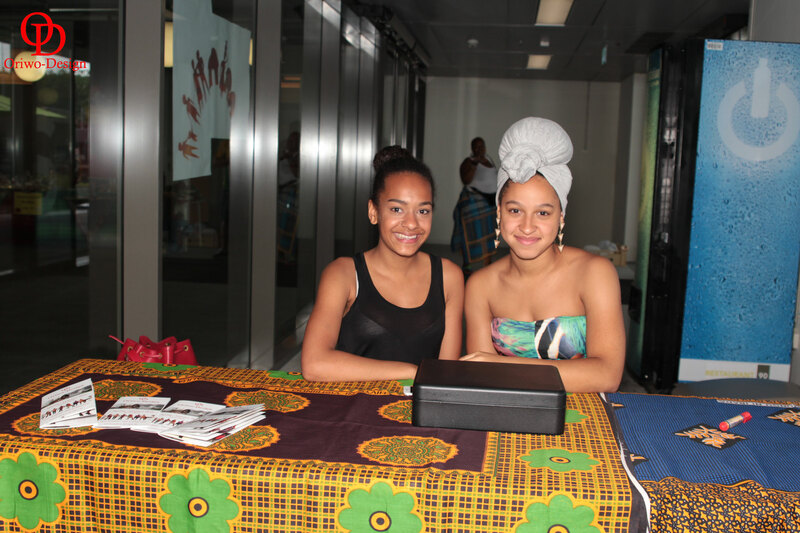 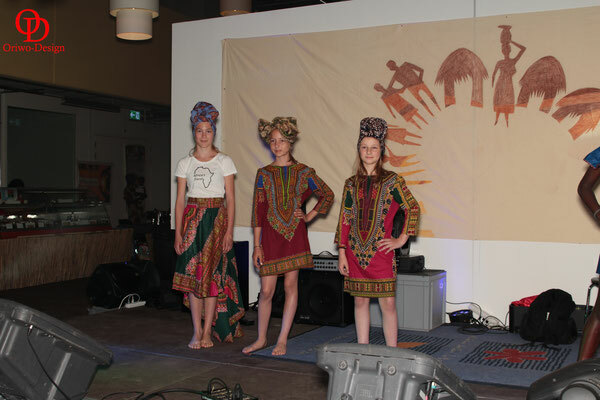 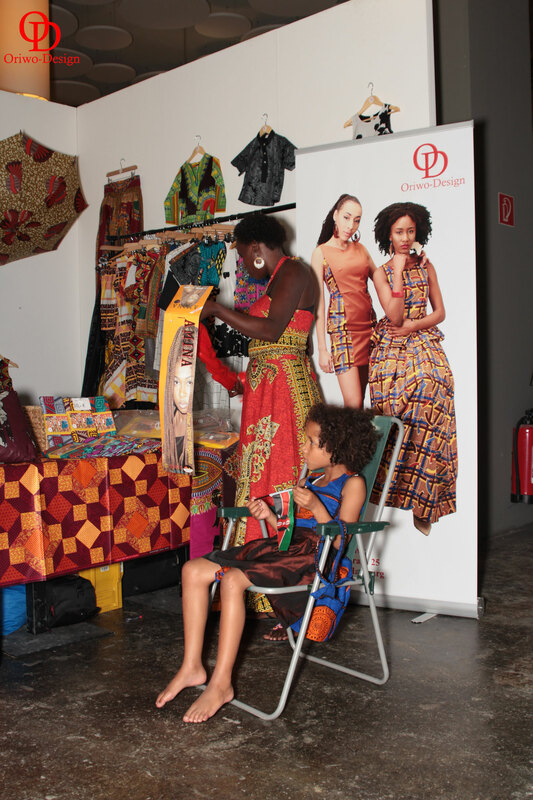 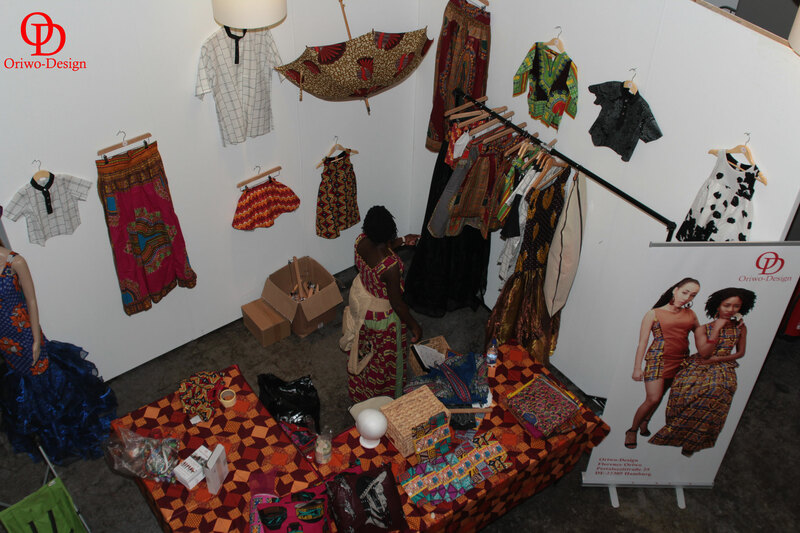 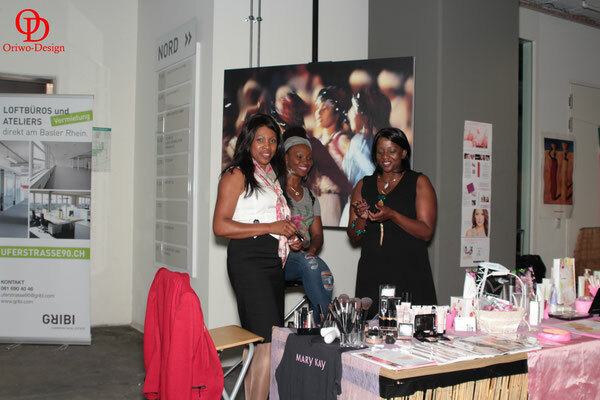 I was honoured to get an invite to showcase my products not only as a vendor but also in a Fashion Show at the recently held African Village Event in Basel, Switzerland. 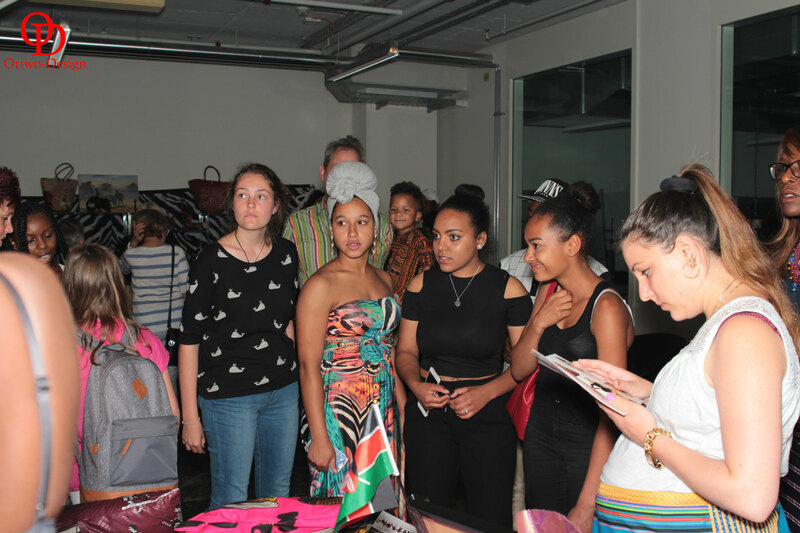 The Event was organised by Lilian Njoki who i must say did an amazing Job, seeing that this was her first time holding such an Event. 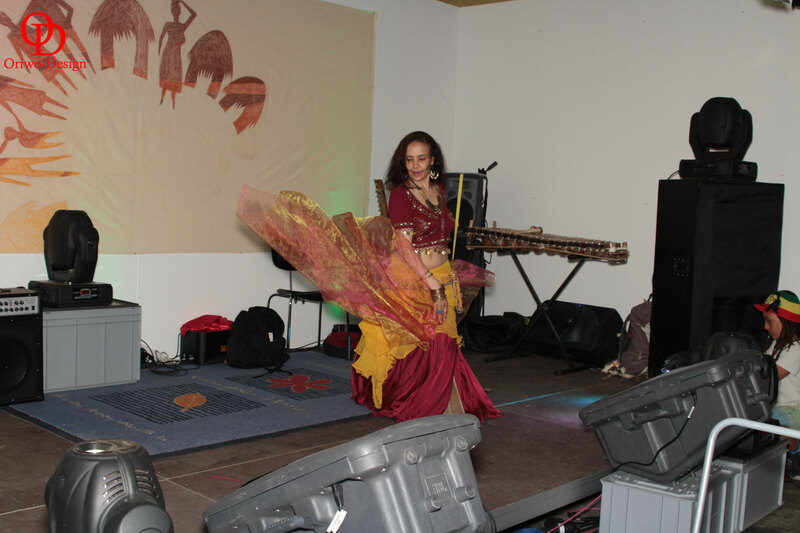 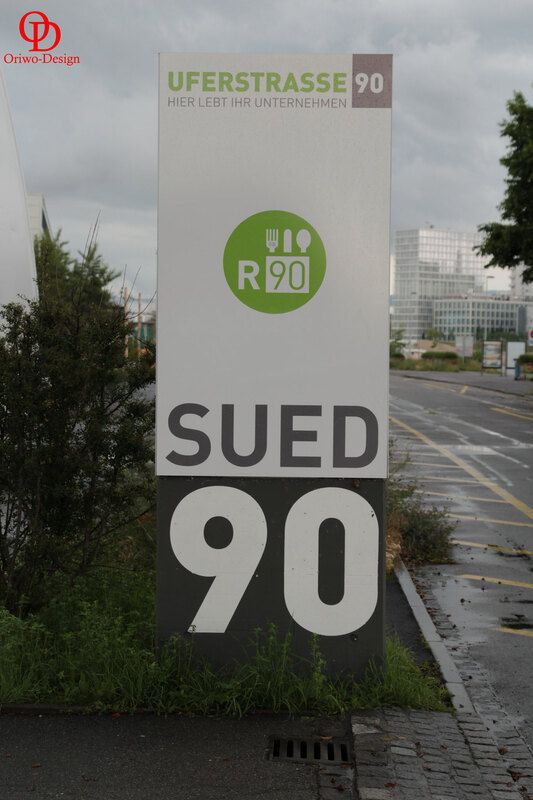 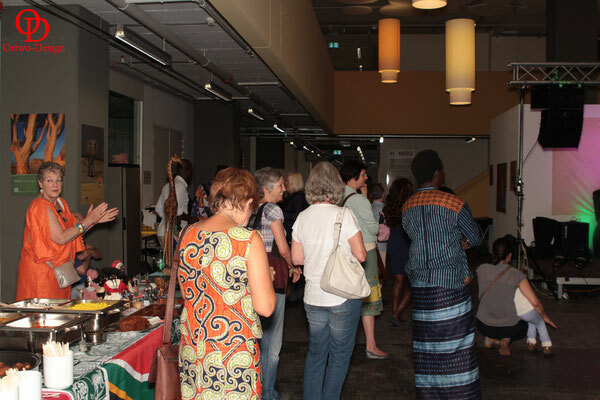 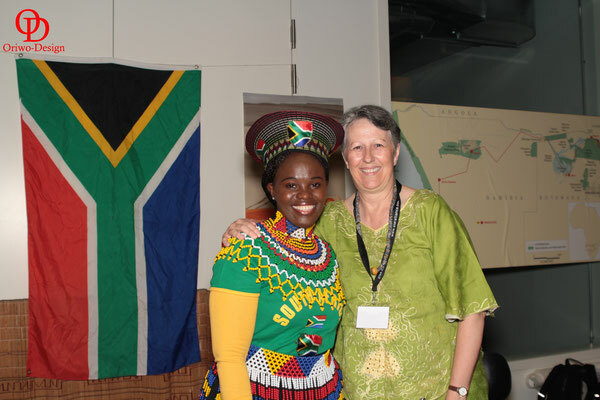 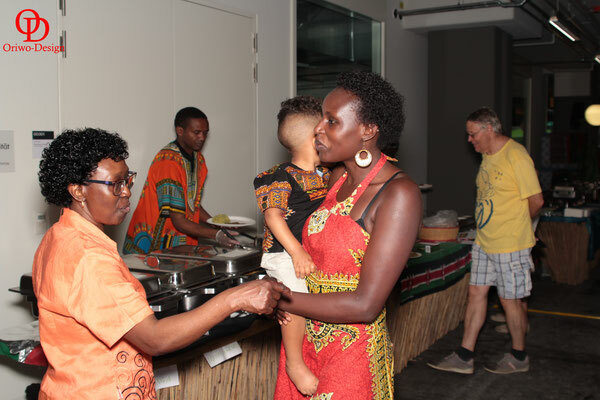 The Event brought together People from all over the World who came together to celebrate our beautiful African Culture at the Restaurant90 in Basel. 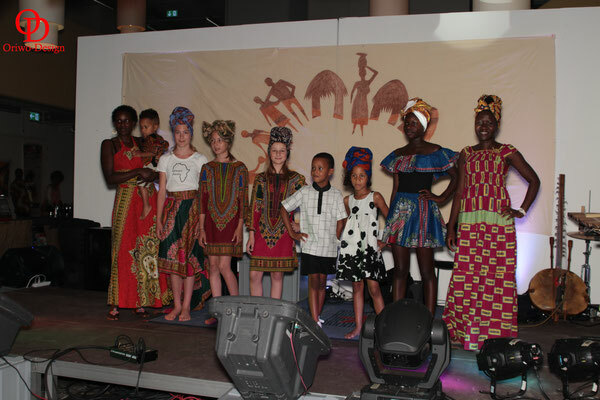 Apart from the Fashion Show, there was also different performances of Songs & dances from talented Artists based in Switzerland, with different vendors selling Foods from all over Africa, Accessories, Make-up & Clothes too. 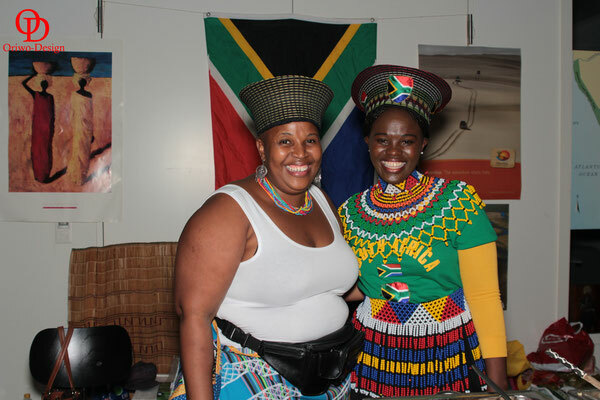 It was a fun experience for everyone including the children & we got to mingle with different people & just enjoy ourselves. 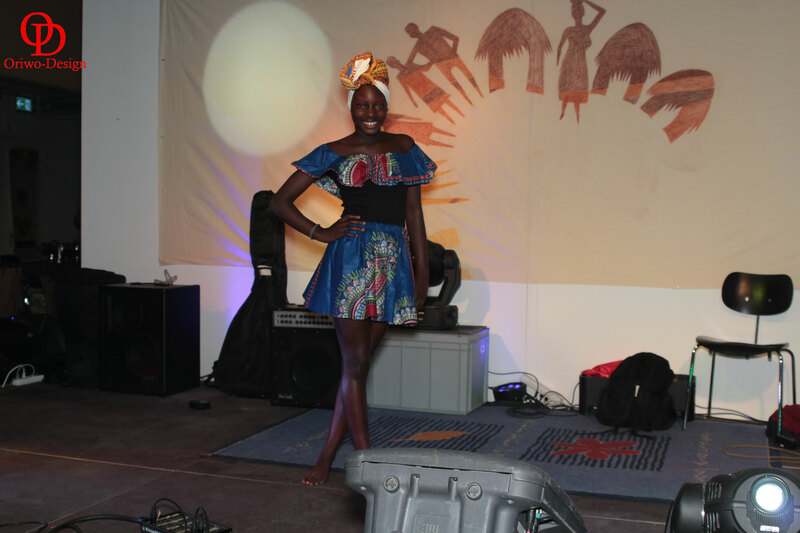 Here are a few of the beautiful moments that we were able to capture.